Seven law enforcement officers were killed in the United States in the first two weeks of this year -- representing "seven shattered families, seven local communities that are grieving and seven work forces grieving and trying to compensate for having lost an officer," said Steve Groeninger, a spokesman for the National Law Enforcement Officers Memorial Fund. "It ebbs and flows," Groeninger said, adding that he was a little surprised with how violent this year started. He was hopeful "we had turned a page." The level of violence directed at the police in the first few days of 2019 is alarming. 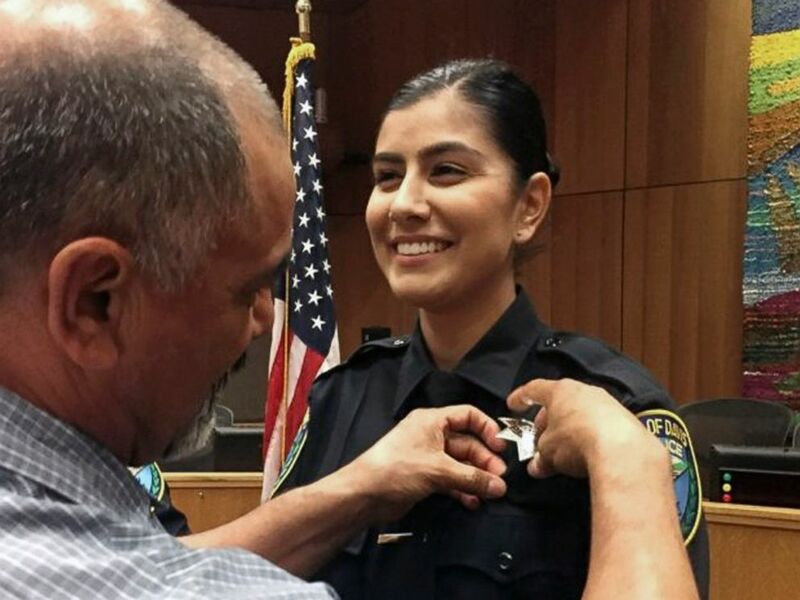 Merced Corona, left, pins his daughter Natalie Corona's badge on her uniform during a swearing-in ceremony in Davis, Calif., Aug. 2, 2018. Natalie Corona was shot and killed during a routine call on Jan. 10, 2019. “She was just an absolute star in the department," said Davis Police Chief Darren Pytel. "Someone that pretty much every department member looked to as a close friend, a sister." Residents hold American flags in honor of Provo Police Officer Joseph Shinners' body during a procession in Provo, Utah, Jan. 6, 2019. 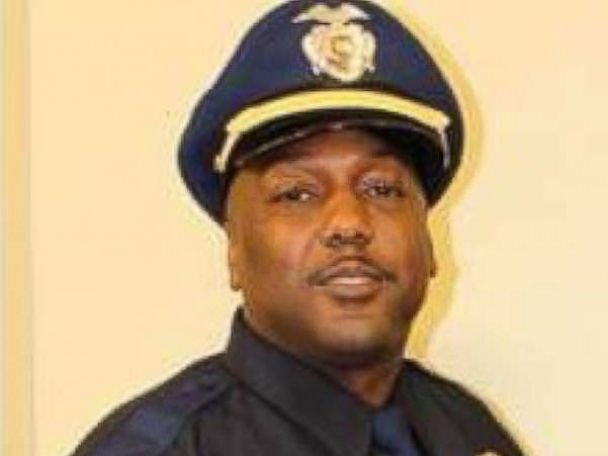 "We may never know whether Officer Payne's chosen profession contributed to her death, but we do know a uniformed police officer was killed moments before beginning her shift," Shreveport Police Chief Ben Raymond said. 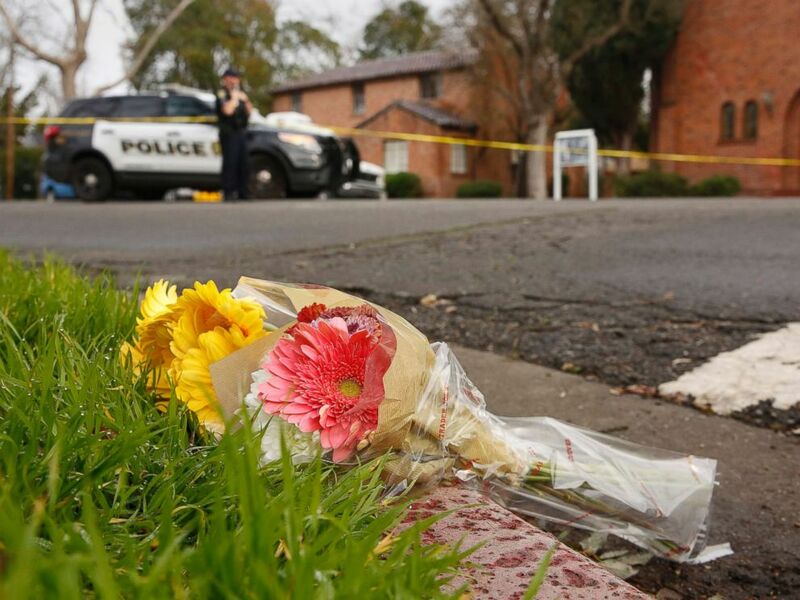 Flowers left at the scene where Davis Police Officer Natalie Corona was shot and killed in Davis, Calif., Jan. 11, 2019. Corona, 22, who had been on the job only a few weeks was killed while investigating a vehicle collision. Everybody is just hurt right now. We lost a brother. Sergeant Wytasha Carter of the Birmingham Police Department in an undated photo. The slain sergeant was a 44-year-old father and husband. A "natural-born leader," he had 16 years of law enforcement experience, Birmingham Police Chief Patrick Smith told reporters Sunday with tears in his eyes. “Everybody is just hurt right now," said Carter's supervisor, Lt. Shelia Finney. "We lost a brother." "The level of violence directed at the police in the first few days of 2019 is alarming," Arlington, Texas, police chief Will Johnson tweeted Sunday. Steve Dye, police chief in Grand Prairie, Texas, added Monday, "Our society needs to collectively wake up and stand against the lack of hesitancy to kill or attempt to kill those who protect this country from chaos and disorder." In my time as chief of detectives I investigated six deaths of police officers in the line of duty. It's the worst thing you can do because you see yourself in them. ... These men and women put their lives on the line each day. "In my time as chief of detectives I investigated six deaths of police officers in the line of duty," said former New York Police chief of detectives Robert Boyce, now an ABC News contributor. "It's the worst thing you can do because you see yourself in them. ... These men and women put their lives on the line each day." John Cohen, a former acting undersecretary at the Department of Homeland Security (DHS) and current ABC News contributor, called the seven back-to-back deaths a "dangerous, stressful environment for law enforcement officers to operate in." That, combined with the fact that the overall number of law enforcement deaths in 2018 increased from 2017, has left officers "very concerned about the impact that this trend will have on police officer safety and mental health," Cohen said. "The challenge here is that if you're operating in an environment where you know that acts of violence against police officers have increased, you're going to respond to day-to-day situations in a more cautious, and maybe even reactive, way," Cohen said. 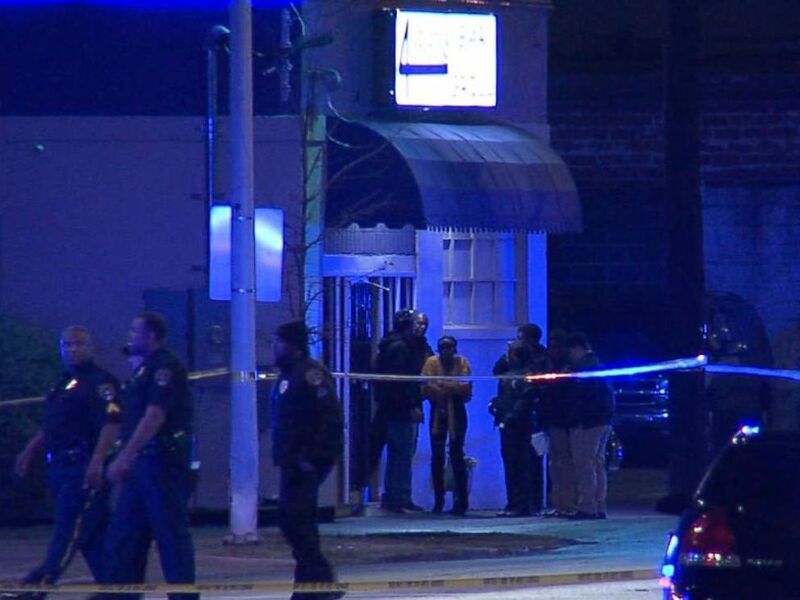 Two police officers were shot in Birmingham, Ala., Jan. 13, 2019. Officers may be more assertive when giving instructions, or react more quickly to perceived threatening movements, Cohen explained, and "the concern is that in doing that, situations may escalate and actually turn into confrontations [between police and the public] that in the past wouldn't." To Cohen, public education is a step in the right direction. "The public needs to be aware that increasingly police officers are on the receiving end of violent attacks," he said. "They should also understand why police officers do what they do." For example, he said, a driver pulled over for speeding may feel an officer walking over with his hand on his gun is "excessive," but from that officer's perspective, it's "rational," because he's working in an environment where there's an increased threat to his safety. "It also points to the importance of strong, trusting relationships between law enforcement professionals and community members," Cohen said, suggesting departments "don't wait until a situation becomes violent to form those relationships." Despite the ever-present threat, Boyce said the possibly of violence doesn't deter officers on the streets each day. "It's not something that weighs too heavily on you, because you won't be able to do your job," Boyce said. "You live with that and you know it," Boyce said, and aided by training and equipment, "you go to work anyway and do your job anyway."